In the wake of Pandora's controversial move in an attempt to pay lower publishing rates by acquiring a terrestrial radio station in South Dakota (so that the company may be eligible for the blanket license fee of 1.7% of advertising rate negotiated by the Radio Music Licensing Committee), BMI has ended negotiations for publishing rates with the service and has decided to file suit in rate court, according to sources. The sources said BMI management realized that further negotiations with Pandora would be futile in light of what publishers are calling a questionable maneuver to obtain lower rates than the 4.1% of revenue that Pandora paid to publishers last year. If BMI files suit, it will be a reversal of the way Pandora handled its negotiations with ASCAP. 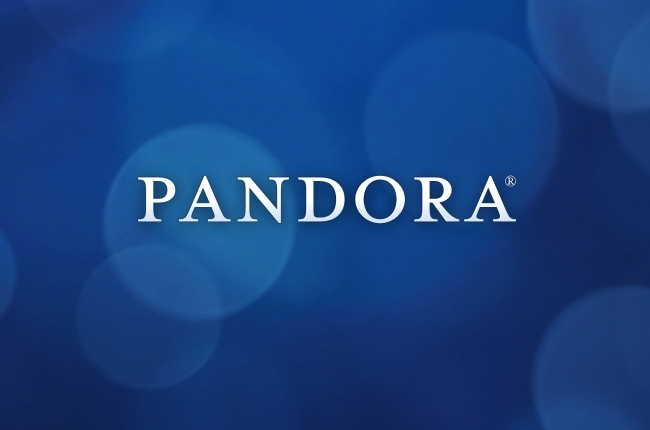 In November, Pandora filed a lawsuit in a federal district court seeking a license with terms available to Internet radio services under the 2012 settlement between the Radio Music Licensing Committee (RMLC) and ASCAP. According to music publishing sources, after they negotiated the rate of 1.7% of advertising, less certain deductions, with RMLC, they also granted Internet radio the same deal since it was such a small part of the picture at the time. But now Pandora is "trying to turn that deal on its head," with its acquisition of KXZ-FM in Rapid City, S.D., say music publishers. During the National Music Publishers' Assn. annual meeting, NMPA president David Israelite said, "Any shred of credibility that Pandora had as the songwriters' partner is now gone. They are waging war on songwriters." 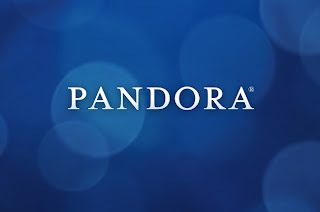 Instead of negotiating as a partner, Pandora has decided that instead it will pursue their business model through lawsuits and gimmicks, and will try to fraudulently sneak in the back door for a rate that wasn't meant for them," Israelite said. Pandora points out that Clear Channel's iHeartRadio is a beneficiary of the lower rate so it feels it is entitled to it as well.